Mt. Beautiful's properties may be on New Zealand's South Island but we have a sales and marketing team in the U.S. that is passionate about the brand and and also an active bunch! With our U.S. office located in the San Francisco Bay Area, within close proximity to Sonoma and Napa wine countries where a couple "Destination Races" take hold, includiing the popular Healdsburg Half Marathon, we saw a natural tie-in to creating a U.S. running team aptly named the South Pacific Pacers. 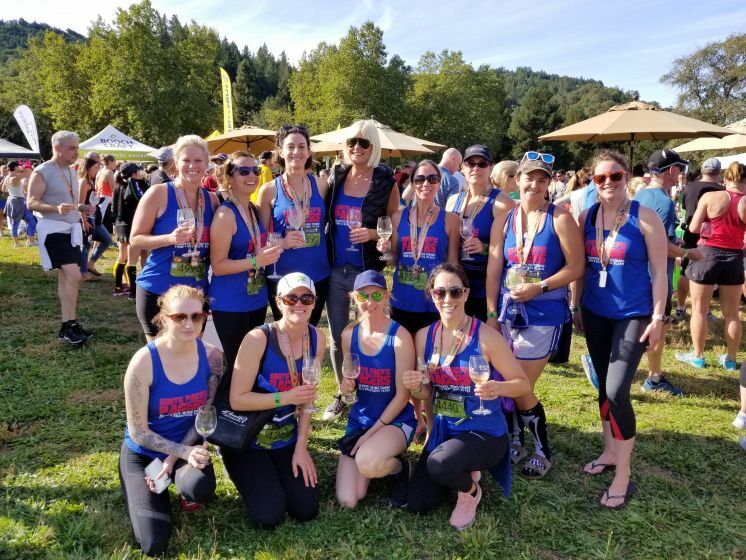 Suzanna Mannion, our Marketing Manager organized the running team in 2017 for the Healdsburg Half Marathon however wildfires canceled the event that year. The team reformed in 2018 and successfully completed the event with 10 "pacers" (i.e. runners) in addition to our Western U.S. 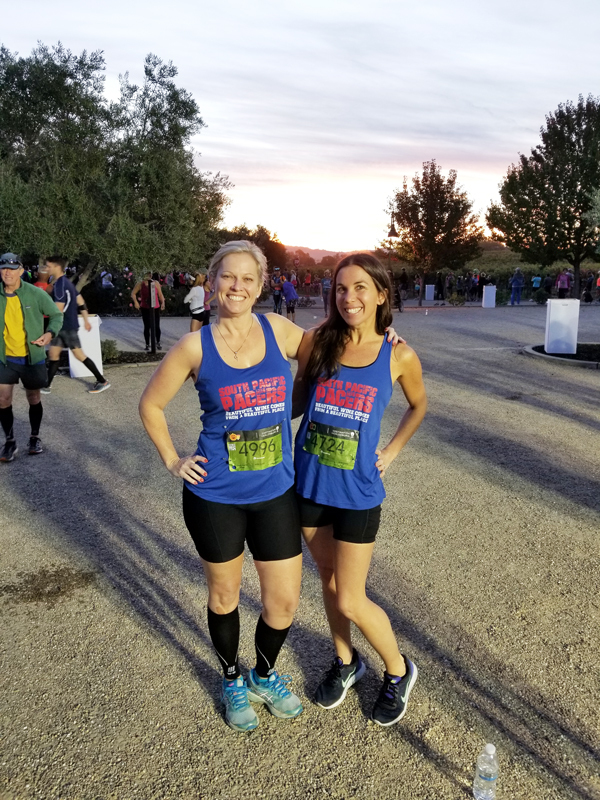 Sales Manager Tiffany Tonnerre and Executive Administrator Maura Sullivan who staffed what proved to be a very popular post-race tasting station at the finish line! 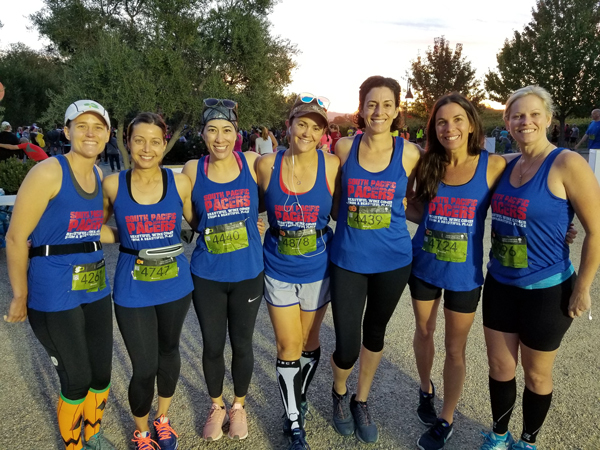 As much fun as running 13.1 miles was had by all the participants and it looks like the South Pacific Pacers will be making a comeback to the Healdsburg Half for years to come, and will hopefully grow our team as the years go by. "Far be it from us to tell you what you should like in wine. We may be able to tell you what is a good wine, but we can’t determine what is a good wine to you. We can tell you, for instance, many cheap, jammy and sweet wines are not good wines. But, if you like them, who are we to say you shouldn’t? So, call us frustrated that these extracted wines are flooding the market and attracting consumers who haven’t the desire to ponder something more balanced. While serious winemakers have been refining their wines for centuries, others have come along to mask defects with a load of sugar. We get it. There are no rules, right? “Once you ripen wine to almost a raisin quality, you lose a little varietal character, especially with cabernet sauvignon,” said Jay Turnipseed winemaker at the Rutherford Wine Co. He said an over-extracted cabernet loses its red currant flavors, picks up more dark cherry and plum character and sheds some the tannins that give it ageability. He doesn't take issue with producers who make these riper wines if it's appropriate for their business. While some winemakers base their reputation on complex and age-worthy cabernet sauvignon, others look for fast sales from ripe, sweet zinfandel blends. If you like your red wine fruity and forward, here are some to discover:"
Among the six "Wine Picks" they feature our 2016 Mt. Beautiful Pinot Noir! "Mt. Beautiful Pinot Noir North Canterbury 2016 ($30). This is another notable pinot noir from New Zealand where their pinot noirs are deservedly becoming better known. Deep dark and rich black cherry flavors are dominant in this bold pinot noir. It would do well with beef dishes." "Leave it to a duo of Boston sommeliers to broaden notions about New Zealand wine. Earlier this year, Nick Daddona, beverage director of Boston Urban Hospitality (which includes Deuxave, dbar, and Boston Chops) and Lauren C. Daddona, wine director of Del Frisco’s Double Eagle Steakhouse in the Back Bay, toured some of the Southern Hemisphere’s most breathtaking vineyards. 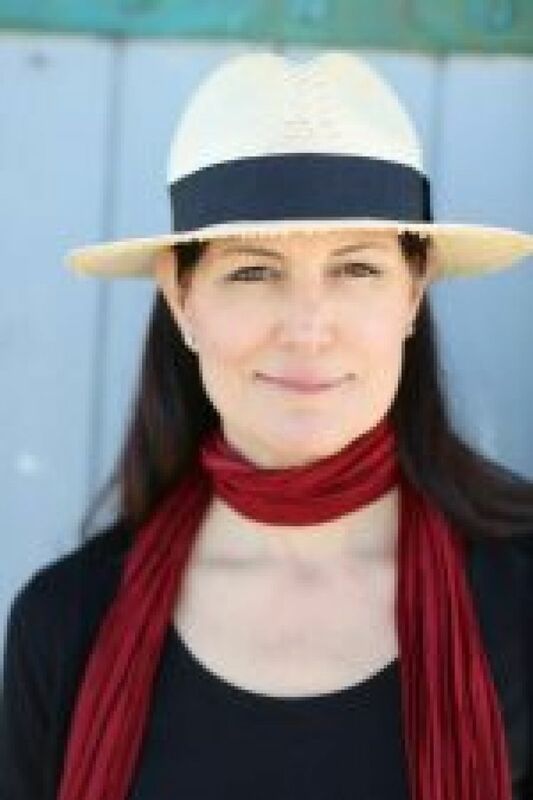 The two are among the most respected wine professionals in town, and also happen to be husband and wife. 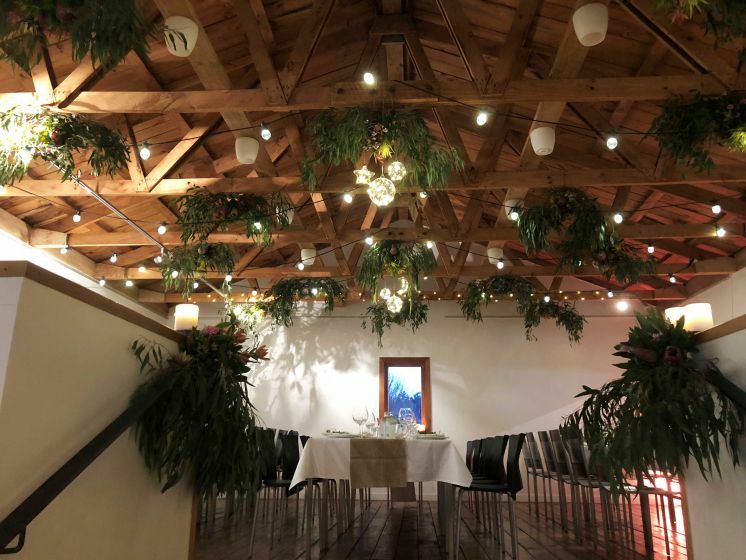 New Zealand Winegrowers, the national trade association, organized the two-week trip, flying an international contingent of somms and writers to major wine regions up and down the North Island and South Island. Back in Boston, the couple hosted a tasting that provided a glimpse into that range. A Martinborough pinot noir offered textured red fruit and scents of cedar. A syrah from Hawke’s Bay expressed dried fruit along with savory notes of jerky and black olive. Central Otago’s pinot gris and riesling were vivid and lively. Bottles like these can be had at both of the sommeliers’ restaurants, but what about retail? The search proved challenging. Shop shelves were crowded with the grassy-grapefruity style of sauvignon blanc, but often little else. Sleuthing pointed to different varietal expressions in the market, but many — especially in the $30-and-under range — were out of stock or otherwise unavailable. So what a pleasure to locate three in good supply: an exuberant pinot noir, a gutsy rosé, and a wild yeast-fermented sauvignon blanc, none of which are the usual suspects. Each serves as a reminder to ask your neighborhood shop for more variety from this corner of the globe. "Mt. Beautiful Pinot Noir 2016 Owner David Teece named his estate for the peak that protects vineyards from coastal winds of North Canterbury. This red is full of cherry-berry notes, an edge of appetizing bitterness, and subtle tannins. $25 to $30." Read the article here at the Boston Globe online. "Rosés are the darlings of warm fall weather and the boating life … and for good reason. They pair well with pretty much any food you might have on board …from hot dogs to shrimp. Throw in an avocado or two and you have pure heaven. Rosés can be made into various cocktails too. If you go down that road, I suggest making rosé ice cubes and pouring club soda over them. Trust me, it’s an easy-to-make crowd pleaser. Each boating year I do a couple of different tastings. This year it was ciders and Rosés. 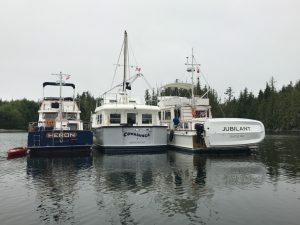 My husband and I were on an 8 week cruise in our 42’ Grand Banks gliding over the Canadian coastal waters. Food storage – fresh and canned – is at a premium. Space for adult beverages are also tough to find, so what we bring aboard needs to be top notch without breaking the budget. We’ve found storing our wines deep under the floor boards in the aft cabin keep the wines cool and ready to serve. Our pairings are simple and boat focused. The best is when we can catch fresh fish. 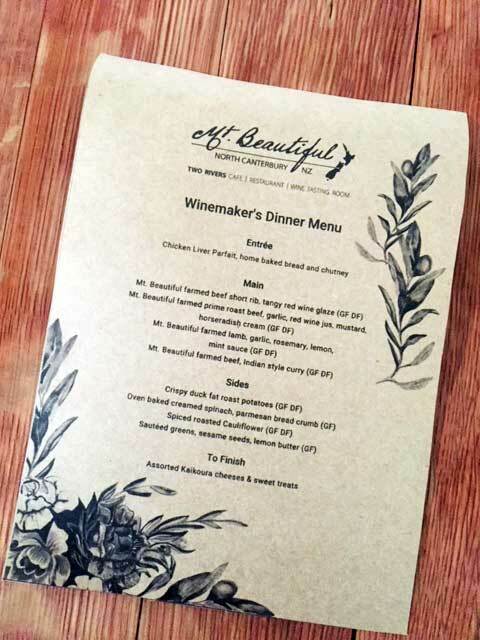 Mt Beautiful 2017 Beautiful Rosé – (About $15) – A dry, crisp blend of 70% Pinot Noir and 30% Pinot Gris. Salmon pink color with some floral notes and sweet red berry aromas on the nose. Love the taste of white peach and pink grapefruit. Smooth texture and acid friendly. This is a medium bodied wine with a significant finish. Pair with a charcuterie board." 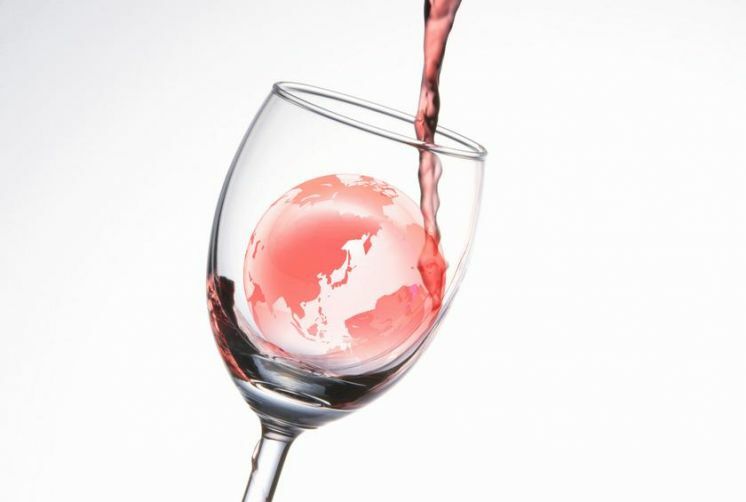 "Exploring wines from different regions of the world opens our taste buds to the nuances of grapes grown in different soils and different climates. The Wine Review Council, a group of wine lovers reviewed wines grown on the South Island of New Zealand (about an hour and half north of Christchurch.) This is the area where Mt. Beautiful stands regally over the vineyards and protects the grapes from the ocean winds. The Mt. Beautiful Vineyard is comprised of 23 different soil types in this small area, plus an array of micro climates. Eight of us were assigned a different wine and asked to bring a food pairing for our wine. Sometimes this can be difficult since we have not tasted the wine, and wines can surprise us with some unique and interesting variances. The 2017 Mt. Beautiful Sauvignon Blanc ($15.99) was one of those surprises, but it was a pleasant surprise. Generally, New Zealand Sauvignon Blancs have a distinct grassiness to them. However, this Sauvignon Blanc explodes with flavors of tropical fruits of pineapple and mango. The pairing chosen for this wine was a Smoked Salmon Dill Cream Cheese Spread. 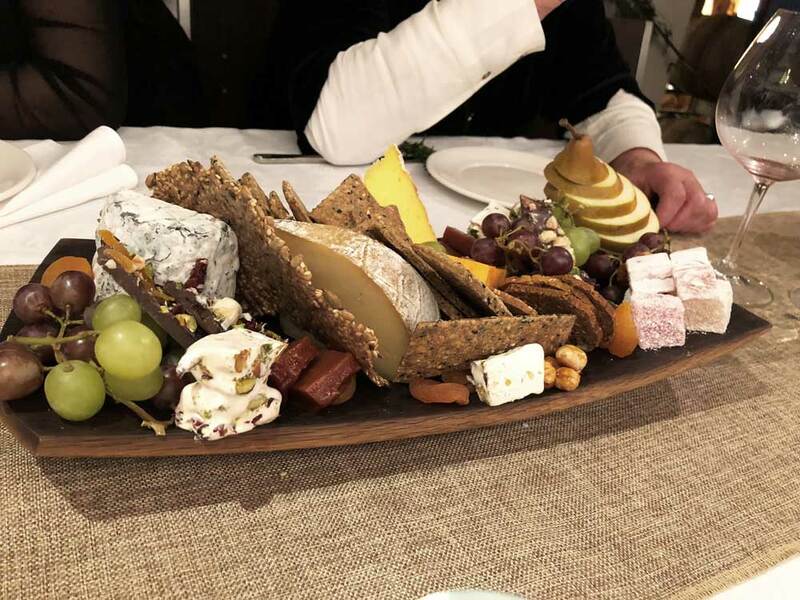 While we liked it, we preferred the Le Delice de Bourgogne triple crème cheese with the wine. 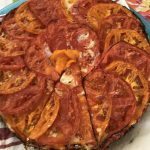 A beautiful seasonal Tomato Ricotta Tart accompanied the 2017 Mt. Beautiful Rosé ($15.99) with flavors of stone fruit, watermelon, and strawberries. The wine was dry and a beautiful color of pink and a red rose tinge. This is a Rosé blend of 70% Pinot Noir and 30% Pinot Gris. We determined the wine is not a patio-sipping Rosé but rather one that needs to be paired with food. Because Chardonnays are bigger whites, the pairing for the 2016 Mt. Beautiful Chardonnay ($21.99) was Thai Spring Rolls of Shrimp and Pork. 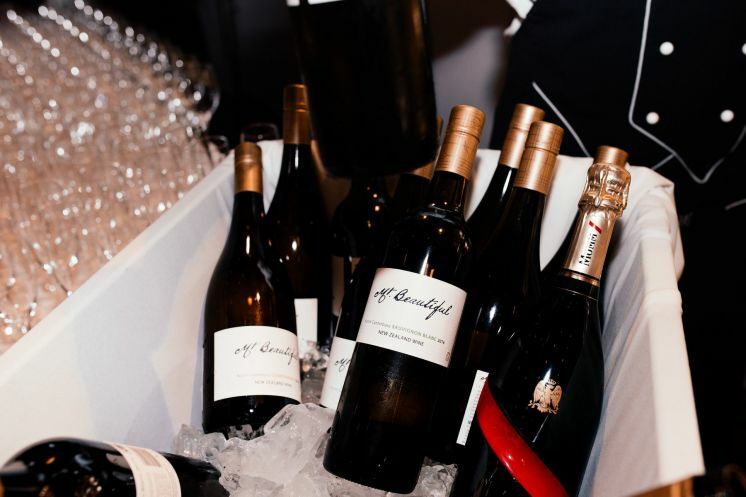 The Chardonnay, though velvety, jostled your taste buds with flavors of stone fruits, apple, and almonds. The finish was full of minerality. For fun, we sampled the triple crème cheese with the Chardonnay and found a bitter finish which shows that a wrong pairing can change the taste of the wine. We liked the Spring Rolls as a pairing. A twist on your traditional quiche was the Duck Egg Quiche with Ham and Grapes that was paired with the 2016 Mt. Beautiful Pinot Noir ($27.99.) The Pinot Noir provided fragrances of violet and black cherries on the nose. Silky and sophisticated would be a good description of this Pinot with a juiciness of blackberries and cherries. An earthiness could be found in this wine which was grown in the highest elevation in the vineyard. We found the fresh Chinook salmon was an excellent pairing for the 2016 Pinot Noir. This wine was chosen as the favorite of our group. The final Mt. Beautiful wine of the day was the Mt. 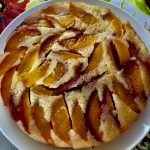 Beautiful Winery Riesling ($21.99) and was paired with a Fresh Peach Upside-Down Cake. The first sniff of the wine gave off a slight petrol nose which is often a Riesling characteristic, especially when grown with more heat and sunlight. Key lime and apple flavors greet the palate of this off-dry Riesling with a lingering acidic finish. 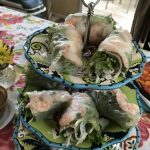 The Thai Spring Rolls paired beautifully with this 2016 Riesling. Both Wine.com and Total Wine & More (in some areas) carry Mt. Beautiful wines. You can also buy them online through Mt. Beautiful Winery and Vineyards. Author’s Note: As is customary in this industry, the Wine Review Council was provided with these wines to review." "As a wine writer, It’s rare to desire every wine sampled in a tasting line-up. Yet each Mt. Beautiful Winery wine here elicits a hankering for more. Hats off to Mt. Beautiful winemaker Sam Weaver, a quiet leader in New Zealand’s Sustainable Winegrawing program, whom I first met at IPNC some years ago. Mt. Beautiful Winery proprietor David Teece have spared no expense, both in the vineyard and the cellar, to produce truly original, premium wines. This year marks Mt. Beautiful’s tenth vintage anniversary making wines in one of the world’s most hardscrabble locations. Good on them – here’s to more! Nose: Cut grass, gooseberry, lime blossom, saline aromas. Bouche: Lime zest, grapefruit, pineapple bouche; light-medium body, bright acids. Quintessential New Zealand Sauvignon Blanc squared – gorgeous, pristine fruit + quality wine making. Robe: Pale lemon hue with tiny, iridescent green flecks. Nose: Petrol, burnt rubber, citrus aromas. Bouche: Medium body, off-dry, citrus bouche. Solid, quality Riesling. Go ahead, Somms + wine geeks – you want this wine. Nose: White flowers, stone fruit, citrus aromas. Bouche: Golden apple, white nectarine, mineral backnote bouche; light-medium body, nervy acids, clean finish. Smitten. Best non-oak bomb New World Chardonnay yet. More, please. Robe: Gorgeous burnt apricot hue. Nose: Lychee, white ginger, baking spice aromas. Alluring, intoxicating, haunting, “must have more” rosé. This wine just ain’t pretty – it’s got brains, too – which is why it ranks among my Top Five Fave Rosés for 2018. Nose: Smokey, dark cherry, violet, bramble aromas. Bouche: Blackberry, black cherry, red fruit bouche; light-medium body, artfully balanced acids and tannins, lingering finish. Seamlessly constructed, exceptional quality Pinot Noir at a ridiculously accessible price point. No brainer, Pinotphiles. Buy. Drink. Repeat." "August 18 is National Pinot Noir Day and a great reason to enjoy a glass or two. Choosing the right wine is very important. Pinot Noir wines are easy to drink and an excellent choice which can take you through your entire meal any time of year – from sipping alone to eating appetizers, entrees and dessert. 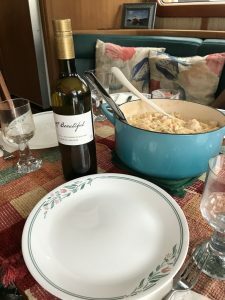 It wasn’t that long ago when I watched the movie Sideways on a return flight from a wine tasting tour to Greece through the Peloponnese and the Island of Paros. The movie released in 2004 was based on a story of two men chasing the best pinot noir in central California, having an incredible impact on its sales. At that time, Greek wines were starting to become popular here on the Seacoast, while at the same time pinot noir was becoming as desirable as the Greek Goddess Aphrodite, with its sensual characteristics. Long before the movie, oenophiles already knew pinot noir was one of the most-sought after wines. Some of the finest French Champagne and Sparkling wines are made from the pinot noir grape. Pinot Noir is referred as “the sensual wine” with a soft, silky, and velvety texture. The wine radiates a luminous garnet color; a rich medium-bodied wine that’s not heavy. Aromas and flavors can be found as diverse as cherry, strawberry, plum, cedar, vanilla and chocolate. Some pinot noir wines can be high in alcohol but they are not acidic or tannic making them great choices to accompany all types of food, any time of year. Pinot Noir is fragile and hard to grow. The grape thrives in cooler climates, especially those with foggy mornings, warm sunny days and crisp nights. The terroir has a strong influence on the wines characteristics. Burgundy, France and the United States – predominantly in the West – produce excellent Pinot Noir, both with distinct styles and pricing. In the past decade, California (Santa Ynez, Sonoma Coast, Russian River, and Anderson Valley) Oregon (Willamette Valley) and New Zealand (Central Otago, North Canterbury) Pinots show an increased sophistication. Some other countries producing fine Pinot Noir are Australia, Canada, Greece, Italy and South Africa." "Produced in the northern part of New Zealand’s south Island. Bright raspberry and bing cherry notes are enhanced by a lively, spicy element and refreshing acidity." As a wine writer, I have access to some of the best wines possible to take along. My in box is full of opportunities to take advantage of wine samples. I choose to take along Mt. Beautiful wines this trip. I am glad I did. The wines are varietal specific with that wonderful New Zealand terroir popping its head up in each sip. They pair easily with many different foods. The price is right. They perfectly match a beautiful summer. So let’s raise a glass to summer boating and the warm weather with one of these delicious budget-friendly bottles from Mt. Beautiful wines—each under $25. I think you’ll find the food pairings interesting. They reflect the meals we plan each day aboard our boat, especially the lucky days we catch fresh fish. 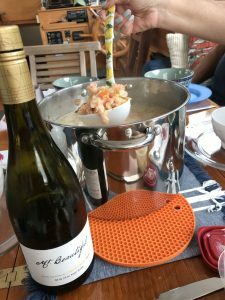 Mt Beautiful 2017 Chardonnay (About $23) paired with fish chowder: This Chardonnay is different from your average oaky or tank crafted ones. We enjoyed the ripe fruit notes of apple, stone fruits and nectarines, the smooth texture and medium body makes it an easy-to-pair wine. The real bonus is the clean finish with lovely flint like minerality. Planted on the most Northern part of the vineyard it is, “hand-tended and hand-harvested. “ The clones are a mixture of French clones B 95 and 2/23 grafted into root stock. The first vintage was 2013. Mt Beautiful 2017 Sauvignon Blanc (About $15) paired with Shrimp Fettuccine: Everyone loves this wine, especially me. If I could only stock one type of wine, this would be it for summer boating perfection. Its characteristic New Zealand flavor profile is always a hit and very easy to pair with most summertime foods. Enticing, but not overwhelming tropical flavors of lime, mango and pineapple. The grassy notes are dulled somewhat. A rich mid-palate all the way through to a crisp finish with that bright minerality that we look for in a New Zealand wine. Mt Beautiful 2016 Pinot Noir (About $23) paired with fresh Coho Silver Salmon: Begins with elegant notes of cranberry, black cherry, mild oak, spice and some easy floral notes. Complex yet smooth. It has a lovely warm finish. A little richer than some other Pinots, but did not overwhelm the rich salmon meal. This Pinot Noir is planted on the Southern section, which has the highest elevation in the vineyard, providing extra warmth and less exposure to frost. Closely planted to reduce vigor resulting in lower crop levels, allowing the grapes to achieve, “… a true expression of this variety.” Hand tended throughout the season and at harvest. The winemaker is looking, “… to build sound palate structure in the wine, providing a vibrant ruby wine with ripe fruit, subtle tannins, great length and persistence of flavor.” I think they made their point very well. 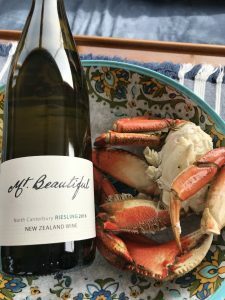 2016 Mt Beautiful Riesling (About $22) paired Crab salad & cornbread: Yummy with ripe but off-dry flavors of honeysuckle and lime. Citrus notes combine with a crisp minerality and ripe apple. Nice acidity on the finish by blending two different blocks of Riesling. Mt Beautiful 2017 Beautiful Rose (About $15) paired with a ham sandwich: A dry, crisp blend of 70% Pinot Noir and 30% Pinot Gris. Salmon pink color with some floral notes and sweet red berry aromas on the nose. Love those taste of white peach and pink grapefruit. Smooth texture and acid friendly. This is a medium bodied wine with a significant finish. Great for most lunchtime fair. 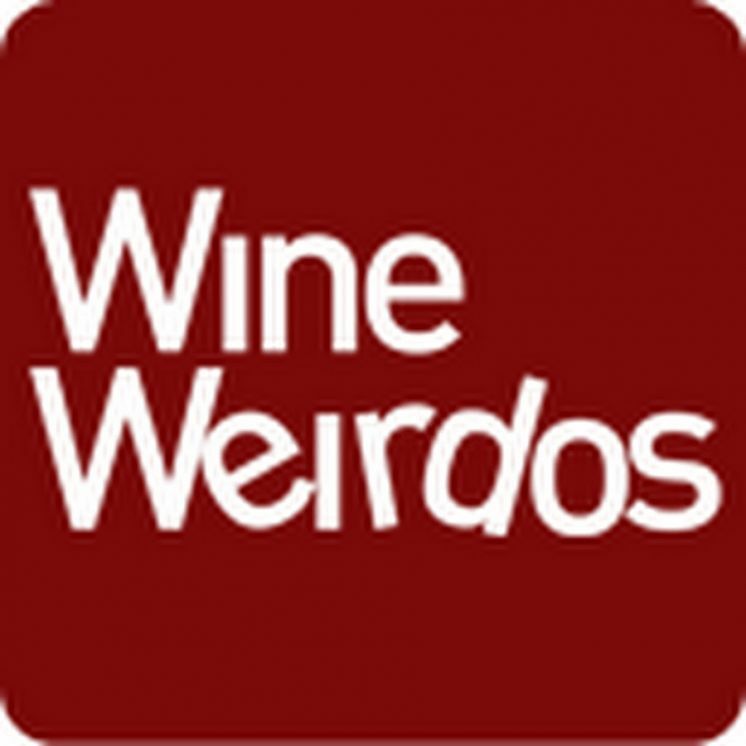 Wine Weirdos video review on our 2017 Sauvignon Blanc! Mike and Christopher discuss our 2017 Sauvignon Blanc in this short video review! Mike and Christopher discuss our 2017 Rosé in this short one minute video review! Here's a sweet score in Wine Enthusiast Magazine on our 2016 Sauvignon Blanc! "Light gold in color, this is a luscious wine for those who like their Sauvignon Blanc with body and texture. Aromas of lemon rind and green apple skins mingle with tomato leaf, wet stone and a matchstick flintiness. The palate is incredibly mouthfilling and plump, but there is just enough acidity to keep it afloat." 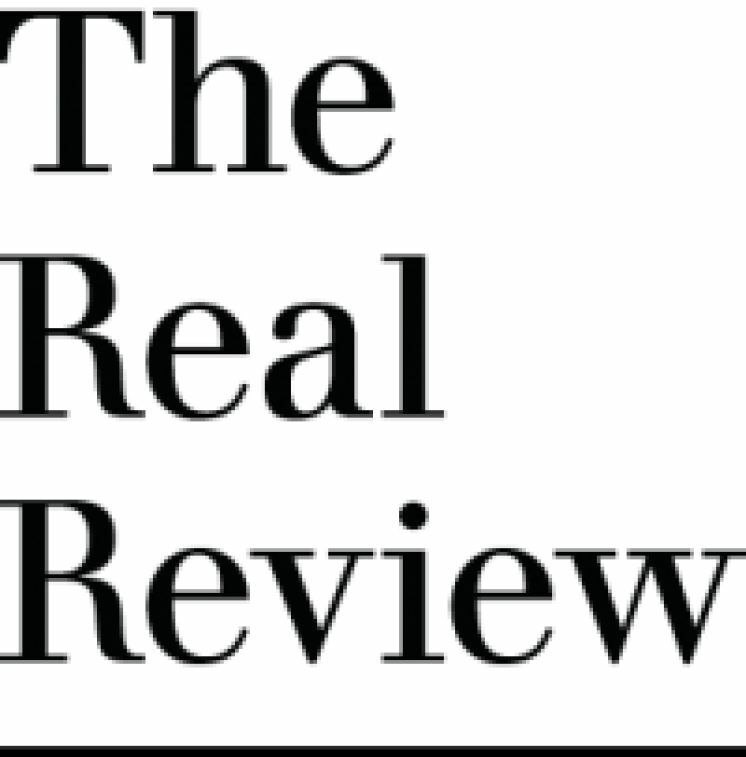 See this review on Wine Enthusiast's website here. Mt. 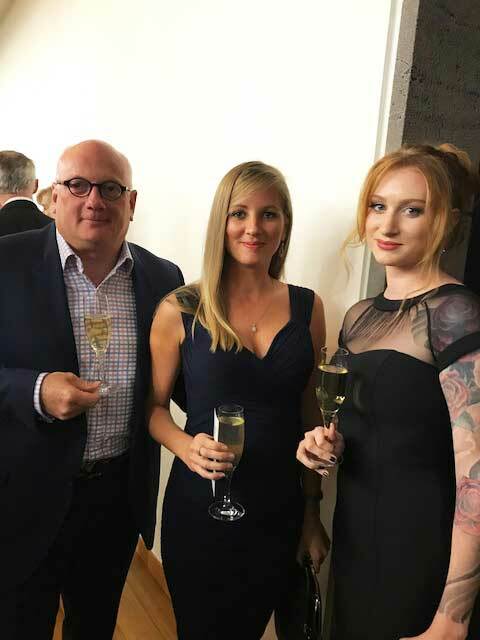 Beautiful is proud to have been one of the sponsors of the Maia Health Feast where 260 Cantabrians came to a formal black tie feast at the Christchurch Art Gallery to raise funds for a rooftop helipad atop the Christchurch Hospital. $145k were raised that evening with $100k coming from a silvent auction. Read an article on this event at Stuff here. Three Mt. Beautiful wines were featured in The Daily Meal by Contributor Roger Morris. "Sometimes, tasting through a group of recently released wines is like taking a tour of the world’s wine regions, some well-known, others relative newcomers. Such is the case here, with three wines from the beautiful but barely known North Canterbury region of New Zealand’s South Island. Add to this some prickly and refreshing red sparkling wines from the region around Bologna in northern Italy, a group of geographically and stylistically diverse red wines for less than $30 and, finally, a deluxe, delicious and very expensive Champagne, and it’s time to bring out the wine atlas and start looking at its maps." Mt. Beautiful North Canterbury Sauvignon Blanc 2017 ($16). A sweaty sauvignon with flavors of green grapes and lime with a hint of cream. Mt. Beautiful North Canterbury Chardonnay 2016 ($22). A “soft” chardonnay with creamy fruit surrounded by lightly tart, dusty tannins. Mt. Beautiful North Canterbury Pinot Noir 2016 ($24). A light-ish pinot with creamy cherries and moderate acidity. Here's a sweet score by Joshua Greene of Wine & Spirits Magazine on our 2017 Sauvignon Blanc! This wine has also been selected as one of the Top 100 Wines of 2018 and will be featured in Wine & Spirit's October issue. 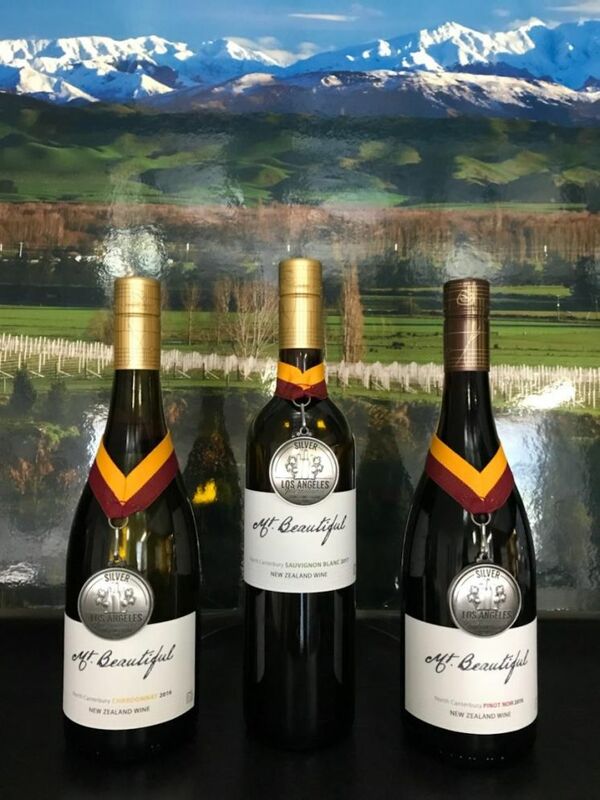 93 Points and "Best Buy"
Just in from from L.A. Wine Competition; matching silver medals for our 2017 Sauvignon Blanc, 2016 Pinot Noir and 2016 Chardonnay. Well done winemaking and vineyard teams!